As Valentines Day is fast approaching, you can feel the romance filling the air. 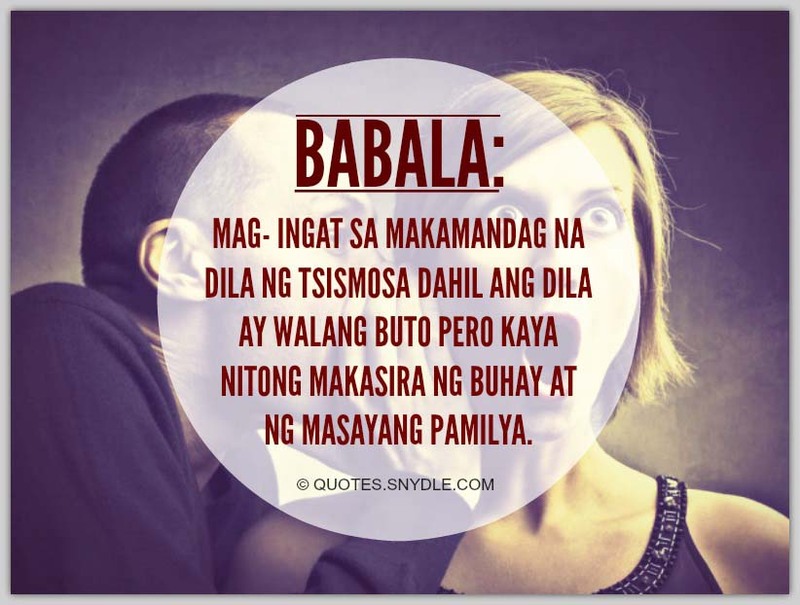 Everyone, especially couples and with partners, will start preparing for the ways to show their love for their someone special. It is a season to celebrate the greatest feeling of all – LOVE. Love is such a wonderful feeling that one ca ever experience in their lifetime. Like one quote says, “When there is love, there is life”. Valentines Day serves as a chance for everyone to show the care, appreciation and love towards their partner, someone special, loved ones and friends. Yes, Valentines Day is not limited to couples. It is for everyone. 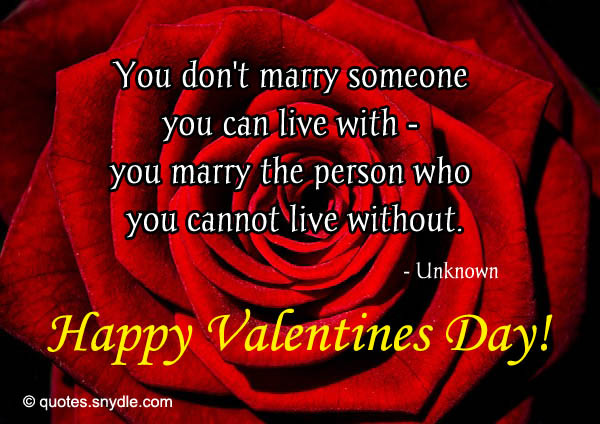 Anyone who makes you happy can be your Valentine. Not just your boyfriend or girlfriend. Even your close friends can be you Valentine. As long as there is love in the bond. 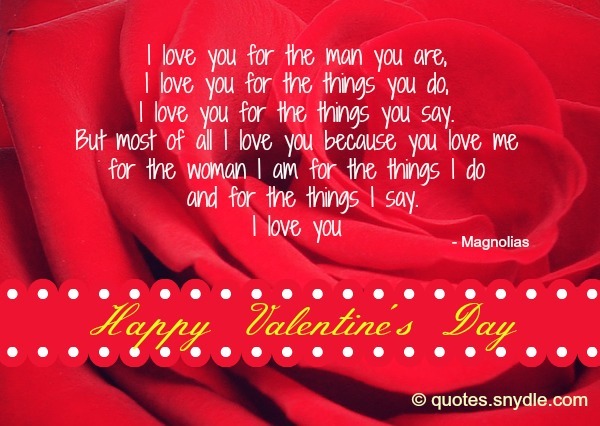 Here are some of the popular Valentines Day quotes that show how wonderful love is. 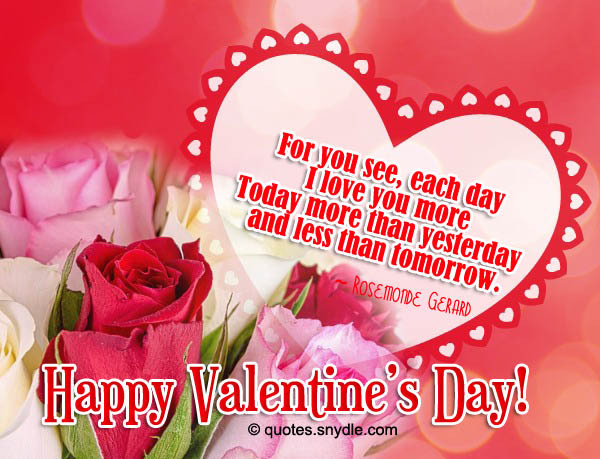 If you are to greet your someone special this Valentines Day, these sweet valentines day quotes and sayings are the perfect words to say. You may include these to your Valentines day cards and gift tags. You can even send this as SMS. I don’t make you feel special, I just remind you that you are special. 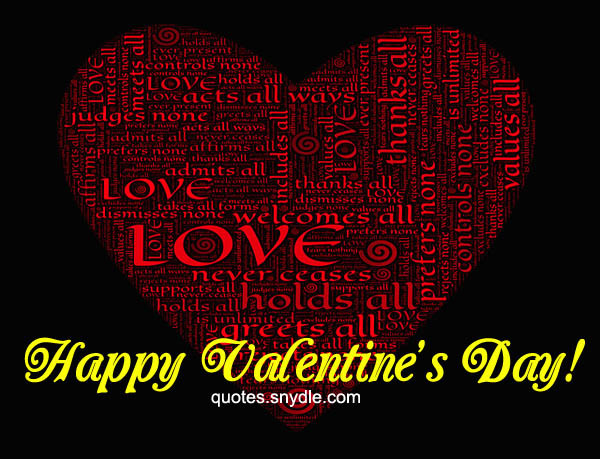 Greet someone you love a Happy Valentines Day with these quotes and sayings. 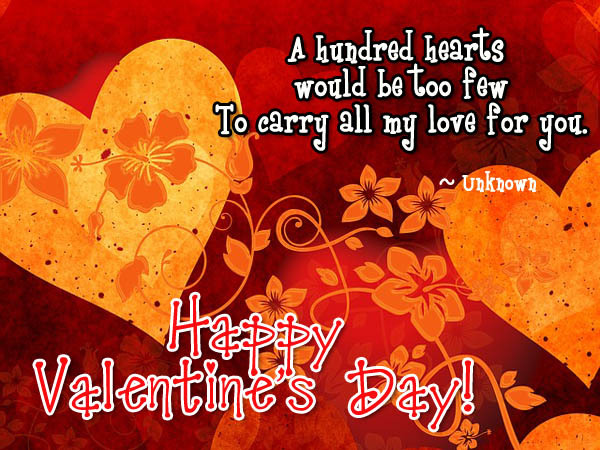 Here, I collected some of the most heartfelt and romantic happy valentines day quotes that will surely make their heart flutter. been given to me by you. Like I said earlier, Valentines Day is not just for couples. It can be for your friends too. 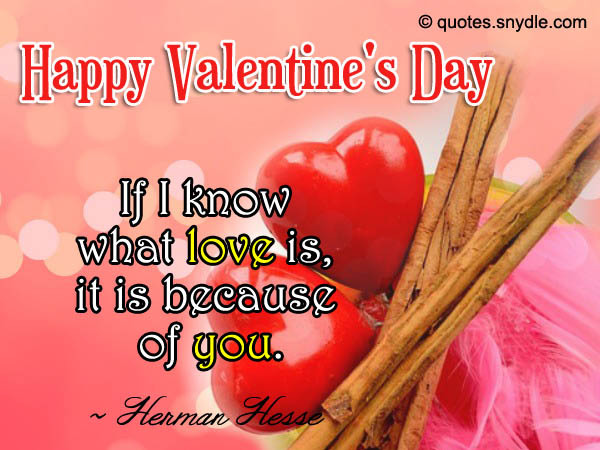 This Valentines Day, be sure to greet your friends a happy Valentines Day with these valentines day quotes and sayings for friends. Sometimes we make love with our eyes. Sometimes we make love with our hands. Sometimes we make love with our bodies. Always we make love with our hearts. I could do without many things with no hardship — you are not one of them.